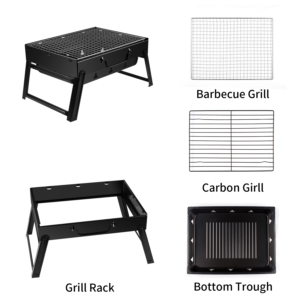 Charcoal Grill Folding Portable Lightweight BBQ Tools is now available at Walmart.com for just $24.99(REG $62.48) (As of 13 February 2019, 8:06 PST – Details) with $37.49 (60%) Savings. 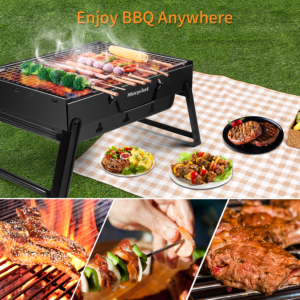 Barbecuing has become one of the most popular leisure activities around the world. 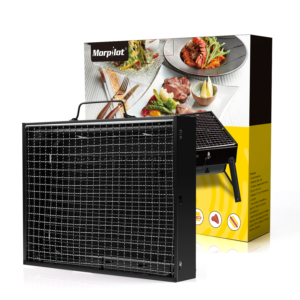 Choosing this Morpilot BBQ GRILL,you can have a wonderful barbecue party anywhere with your family or friends , simply unfold, add the charcoal and you are ready to go! Get those delicious food going with the Morpilot Portable Barbecue Charcoal Grill. The clever design allows this unit to stand 13″ for use and then fold flat to 1″ in seconds. 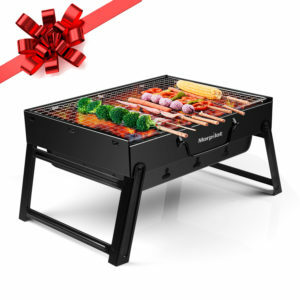 This portable charcoal grill features a slim and lightweight design. 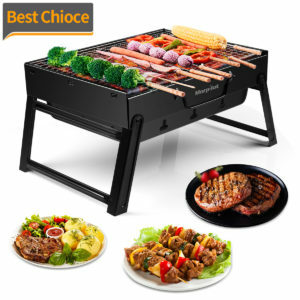 It’s made from sturdy metal material and has a stainless steel grill for enhanced durability. 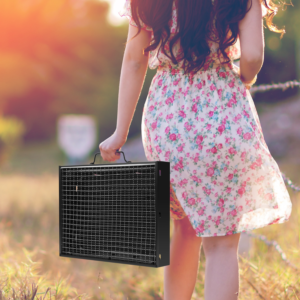 Easy to pack fit in the trunk of most cars, it’s ideal to use while camping, tailgating or out on a picnic.